Our mission and vision statements guide our objectives and reminds us that we’re working towards better outcomes – for all patients. Voxello excels as developing and providing products and services that overcome communication barriers primarily for the acute care hospital market. Our mission is to serve our customers by continuing to understand their needs and deliver the best possible reliable solutions, while also providing exemplary service, training and support. Voxello was formed in 2013 under the Iowa Medical Innovation Group at the University of Iowa. 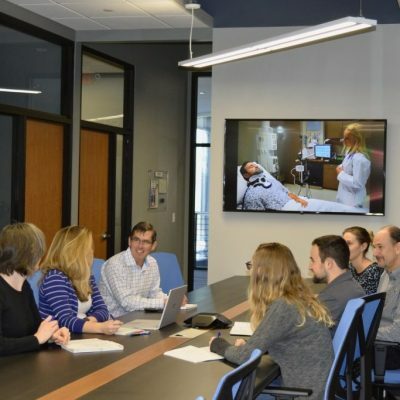 The group brings together students from the Colleges of Business, Law, Medicine, and Engineering to commercialize solutions to medical problems identified by clinical staff and faculty. Led by advisor, Dr. Richard Hurtig, four Iowa students aspired to create the most cutting-edge, universally adaptable AT device on the market. 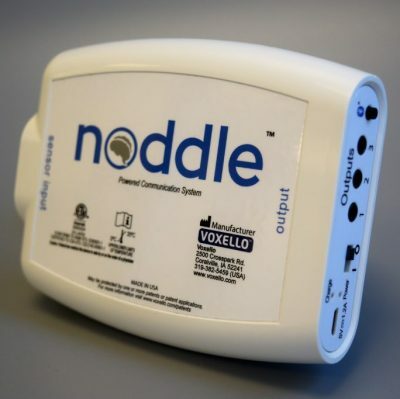 In 2014, Voxello became a C Corporation and will continue to grow into a major player in the AT market with the introduction of the noddle system. 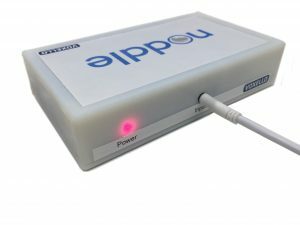 The noddle solution has drastically evolved from the original prototype from 2013. Voxello and the noddle solution have continued to change and evolve to meet our customers needs. Our growth has allowed us to better serve Voxello’s Vision and Mission to create better outcomes for all patients. Discover how Voxello is evolving for the future of healthcare. 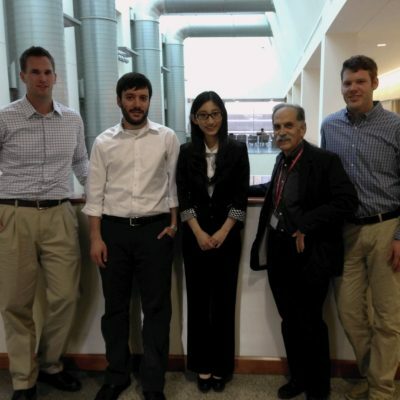 Our team guides Voxello towards better patient outcomes. Contact Voxello for support, sales, or investment opportunities.